Unique code to access special rates. Unit Number (optional) / Street Number [space] Street Name. Once you have entered the correct street number and 3 or more letters of the street name, a dropdown list will appear for you to select from. 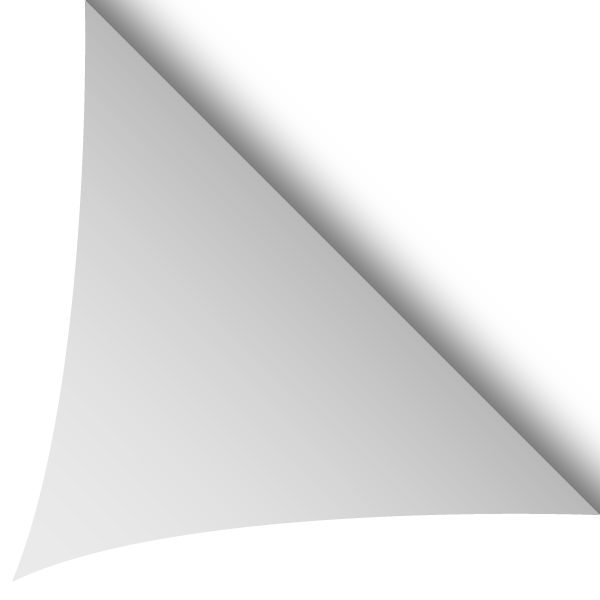 Alternately, you can just use a known location point name (e.g. Hilton Hotel) in place of a street address. In all cases, you will need to select the correct pickup address from the dropdown list provided so that we can provide an accurate fare for you. Fare includes 2 Standard suitcases per person. Sorry we are unable to provide any services online. Please call us on 0800 748 885. We also have a roof rack for things like surfboards, windsurfers and even canoes! Already a Super Shuttle member? If you want to get a quote or make a booking online click here or email your booking request to reservations@supershuttle.co.nz otherwise we look forward to your feedback. Nobody takes more people to and from the airport than Super Shuttle. We’ll reliably get you door to door every flight, every day, everywhere - with low, fixed rates. Plus, we’re quick (we use the bus lanes), and our trailers love lots of luggage! From your door to the airport — at 12 airports throughout NZ, every flight, every day 24/7. Up to half the price of a taxi and with a fixed price. Value and certainty. On time, every time. Get to and from the airport stress-free. We’ll pick you up from your place and drop you at the airport - and back again from 12 airports throughout NZ. Whether you’re a family on your travels or a group off skiing we have room for it all. 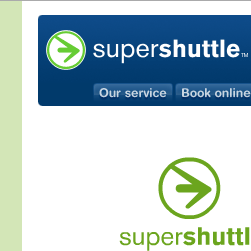 WHY NOT BOOK A SUPER SHUTTLE ALL TO YOURSELF? If there are a few of you why not book an exclusive shuttle all to yourself. “They’re just easy – you get on and they take you right to where you need to go”. Some of the biggest names in business use Super Shuttle as their first choice for airport transport.